Matt is a professional painter and freelance writer, sharing his knowledge, house-painting tips, and product reviews. 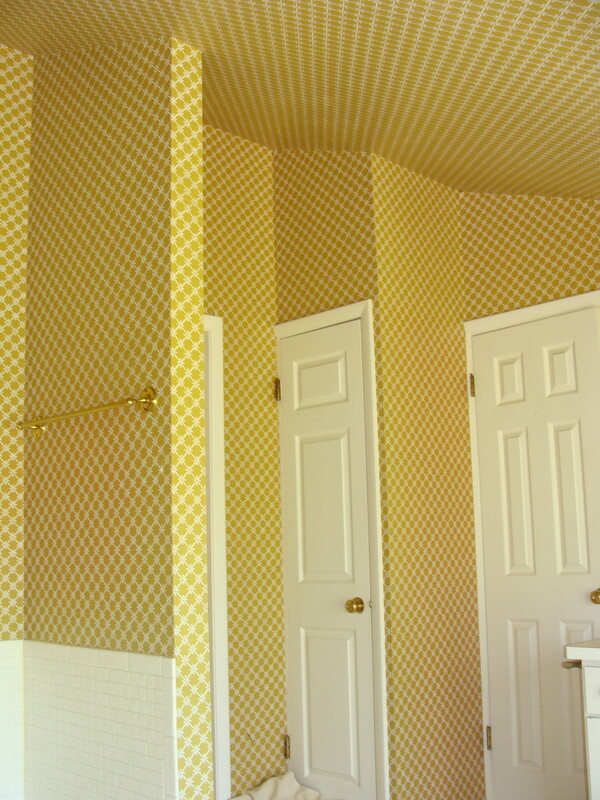 Some homeowners are unaware that wallpaper can be painted over successfully, as long as there are no air bubbles under the surface or any curling at the edges. If visible air bubbles and loose ends exist, then removing the wallpaper is your best option. However, removing wallpaper can be a huge hassle, especially if it has fused with the drywall or just isn't coming off cleanly. 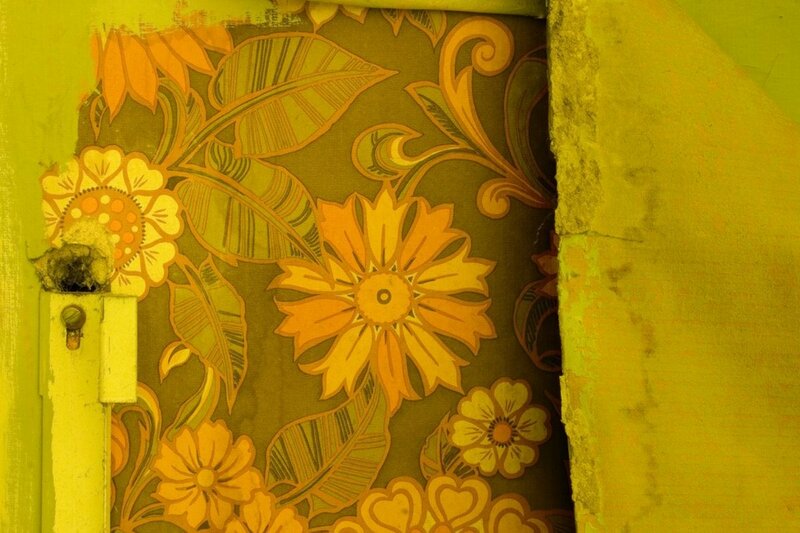 In this case, it is best to paint over the wallpaper. Excessive scraping can leave deep gouges in the drywall that can create more work for you. There are a few things you should know before you begin painting. The first thing to note is that textured wallpaper will require more attention than smooth wallpaper since the textures can show through the paint layers. 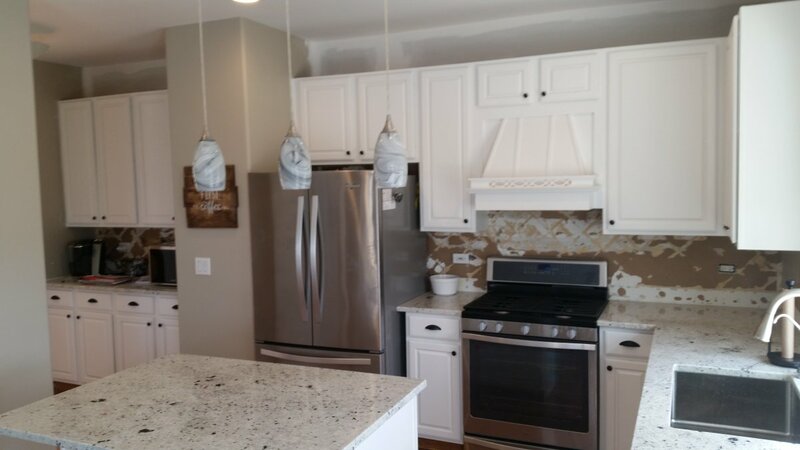 However, it isn't impossible to do; I once refinished a kitchen with heavily textured wallpaper, and the customer could not see any evidence of the wallpaper underneath. Below, I will give you some tips on how to prepare the surface properly so that you get a clean paint finish. I prefer priming before patching. The white primer makes it easier to see defects and seams that need to be patched. If you patch the walls after priming, the patches should be primed separately before paint. Use a 1/2" nap roller to apply the primer and a natural bristle paint brush to fill in the corners and spaces around outlets. Apply one coat of primer and let it completely dry. It usually takes around three or four hours for primer to dry enough for paint application. Wallpapers should always be primed using an oil-based primer, not latex. The water in latex primers can penetrate the paper, causing air bubbles to form and curling seams when it dries. Latex primers also don't seal the surface as well as oil-based primers, which can allow stains to bleed into the top coats of paint. Oil-based primers have a terrible odor, but they are the best option for sealing surfaces, and they create a stronger bond with paint. The oil primer I use the most for priming wallpaper is a primer sealer called Zinsser Cover Stain. Another good option is Sherwin Williams Pro Block, which also has an oil base. 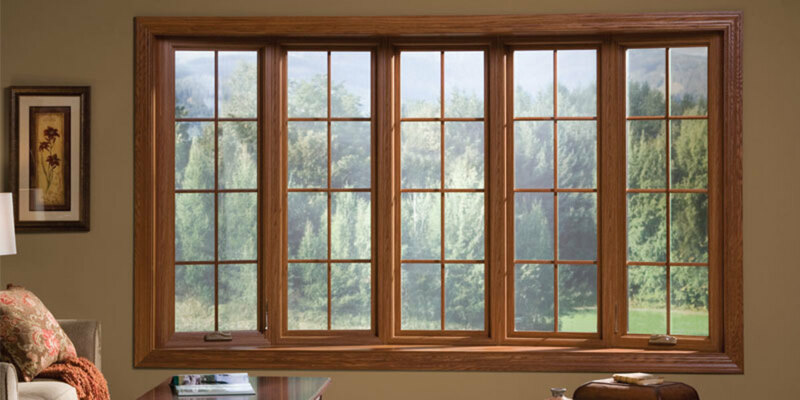 Important: Wear a respirator when working with these products and open windows for ventilation. 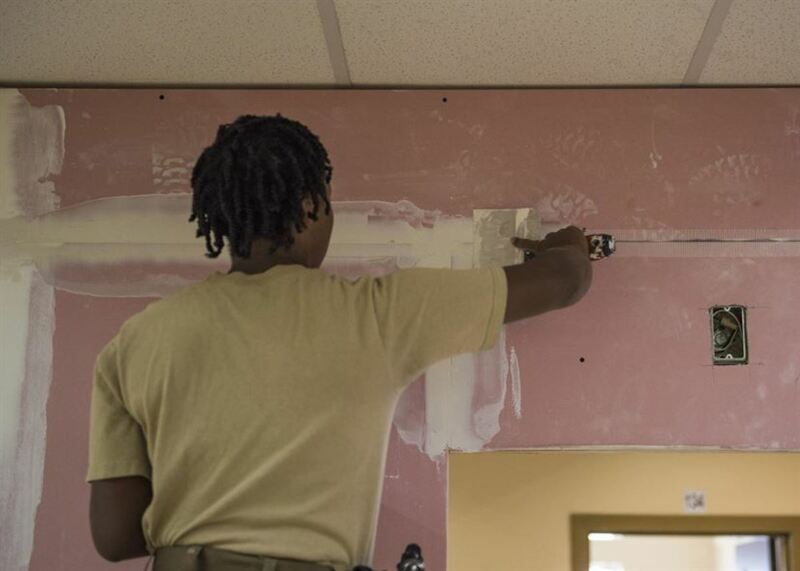 Careful patching ensures the seams and other imperfections won't be visible once the wall is painted. The only way to hide the seams is to patch over them with drywall joint compound. 1. Inspect the paper for any peeling seams before patching. Scrape over the peeling edges with a taping knife to remove loose ends. You can also lightly gouge the wall along the seams to remove the loose edges. The minor gouging will be filled in the next step. 2. Patch the seams, scrapes, holes, etc. I use Easy Sand joint compound because it dries in only 45 minutes. It comes in a powder form; all you have to do is add water and mix in a pan or small bucket. Pour a little water into a mud pan and carefully add the joint compound. Mix it around with a 6-inch taping knife. Fill in all of the seams with a thin coat of joint compound, working from the top of the seam to the bottom. As long as you don't leave thick edges on the patches, the joint compound will dry quickly and sand easily. After the first coat of compound dries, lightly sand it and apply a second coat of compound, using a wider, 8-inch taping knife. 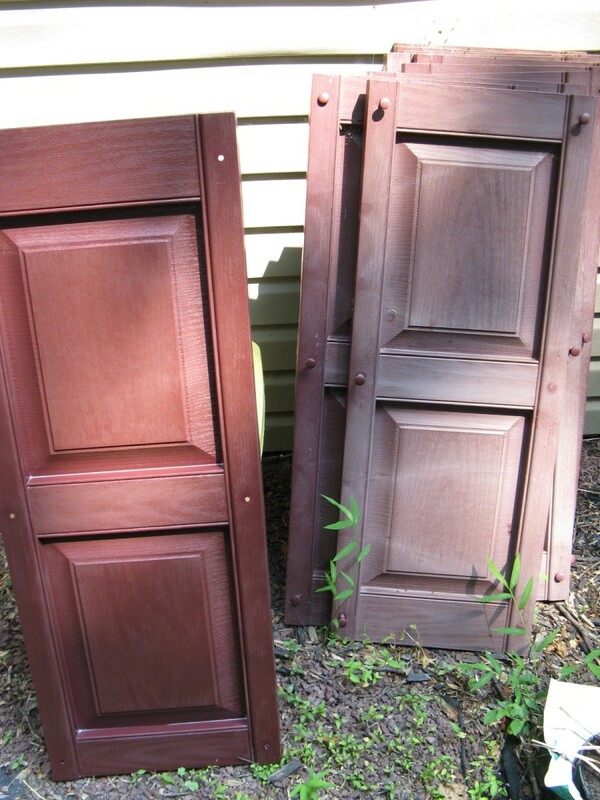 Lightly sand the second coat and apply a third and final coat using a 10-inch knife. 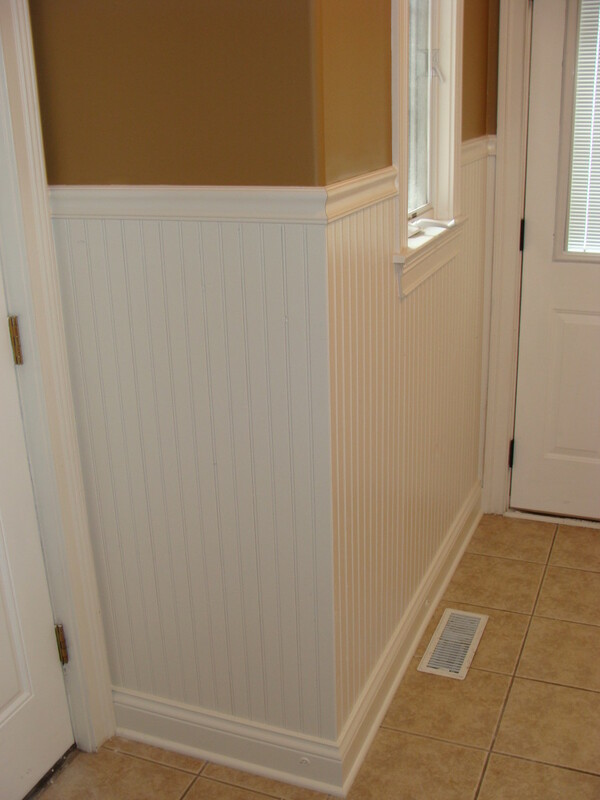 Don't forget to caulk the baseboard trim to mask any loose edges at the bottom. I use Quick Dry caulk from Sherwin Williams. 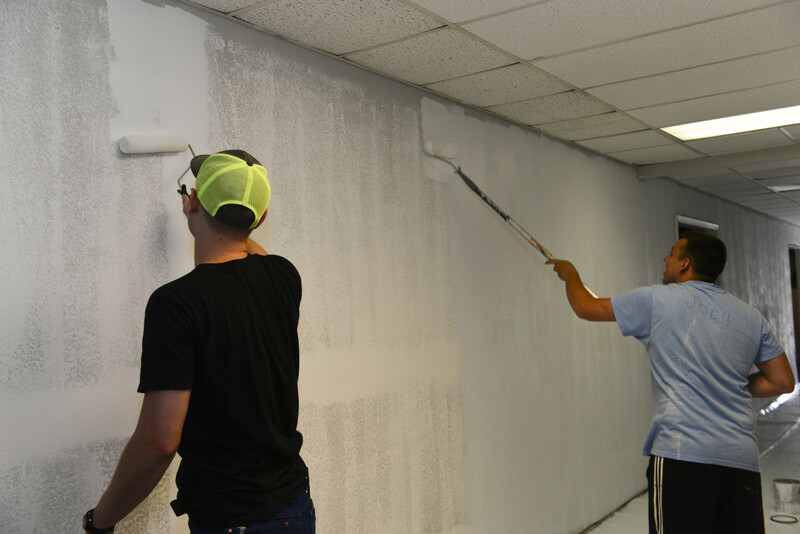 Once you finish priming and patching, you are now ready to paint. Any acrylic paint is fine for painting over primed wallpaper. I prefer Duration from Sherwin Williams. The paint is very durable and washes well. I use the matte and eggshell finish, but flat paint does a better job of hiding surface imperfections. Cut-in the ceiling lines and apply two coats of paint to complete the job. 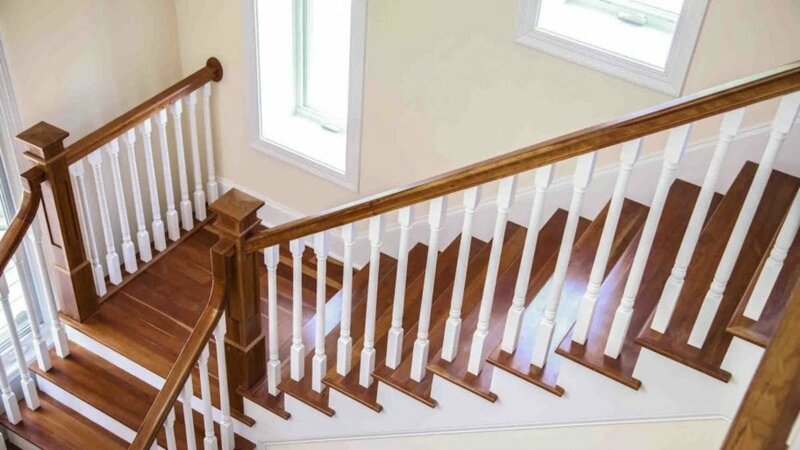 With careful preparation, your paint job will look great and last you a long time! Latex paint has already been used over wallpaper in my bathroom. What problems should I expect, and how can I correct them? If the wallpaper wasn't primed first with oil primer sealer, the water in latex paint, as well as the moisture inside the bathroom, can cause wallpaper to bubble all over and curl at the seams. The paint will also have a weak surface bond without a coat of primer underneath. If you primed the wallpaper with an oil-based primer before painting, you're fine. If you didn't prime and experience problems, you'd have to strip the latex paint off, or even the wallpaper itself at that point, and start over. I have flat paint over wallpaper and now I want to use semi-gloss. Do I need to prime it first? The wallpaper should have been primed under the flat paint. If the wallpaper was primed before the flat paint, priming again over the flat will give you a nice uniform finish with the semi-gloss. Flat paint is usually chalky and porous. Without primer, the semi-gloss paint is more likely to dry uneven, showing lap marks from the roller. 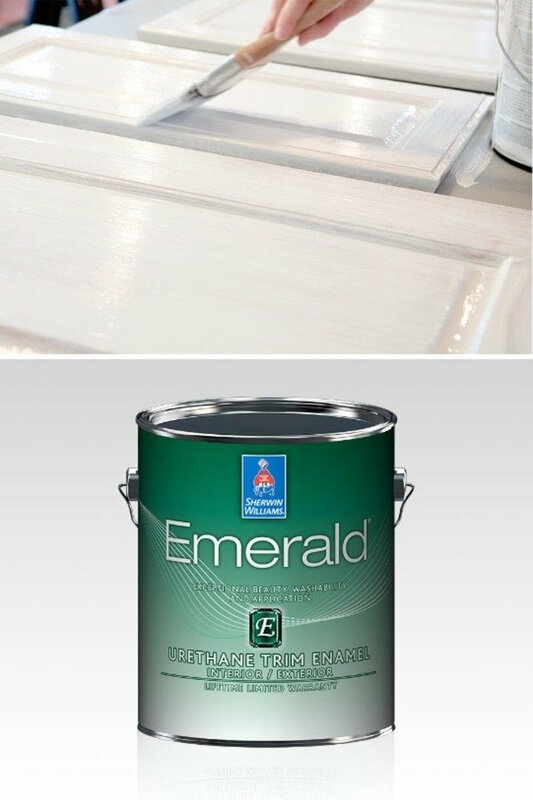 Primer seals and smooths out the rough surface of the flat paint, so you have a better finish with glossy paint. The wall should be sanded first, too. What kind of paint do you use in bathroom? I use Sherwin Williams Duration in bathrooms. In a bathroom, an anti-microbial paint that's washable is best. I'm thinking about putting a faux finish on Mica Wallpaper to add a bit of color, am I in for a big headache? I would try to remove the wallpaper first, but if you already tried that, and the wallpaper isnt bubbling, or peeling, you can apply a faux finish over it after the surface has been prepped. The surface should be cleaned, sanded, primed (oil primer, not latex) and painted however many coats it takes for solid coverage. How do you paint old wood 1972 paneling. I tried and it comes off . Thanks. Glad to hear it worked for you. I've painted over wallpaper many times without any problems, but I do prefer to remove it if possible. As long as the material is tight to the wall and everything is patched and primed well, paint will do fine. Good information. We have had to paint over old wallpaper and it worked. We did it pretty much the way you listed.